Staff over at GameSpot UK got a chance to try out the new four-player gameplay mode on Trials: Evolution at the recent London MCM Expo. 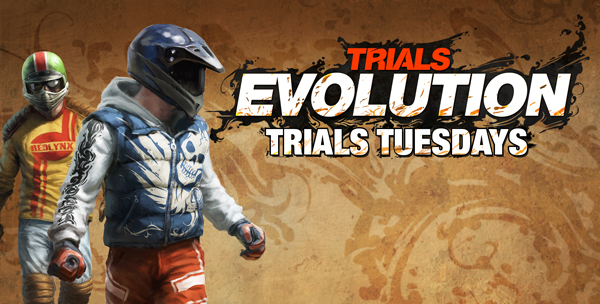 Check out the video they uploaded and watch Blue, Green, Red and “a” compete for the Trials Evolution Cup. There is no exact release date announced for this sequel to the XBLA hit Trials HD but it is still pencilled in for 2011 so watch this space.